We’re back with the second edition of our classic series from the archives! 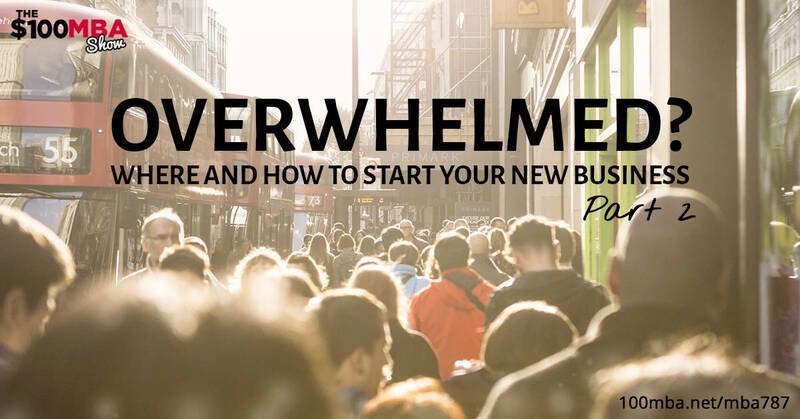 Starting your first new business is tough. In fact, it may be the hardest part! Fortunately, we’ve got actionable steps that anyone can follow. Cut through the mountains of information, apprehension, and tasks to get going with a lean and mean startup. Make sure you’ve listened to Part I, and then click play!